Johannesburg, South Africa, 24 April 2018 - A closeup of a vintage Adler typewriter. 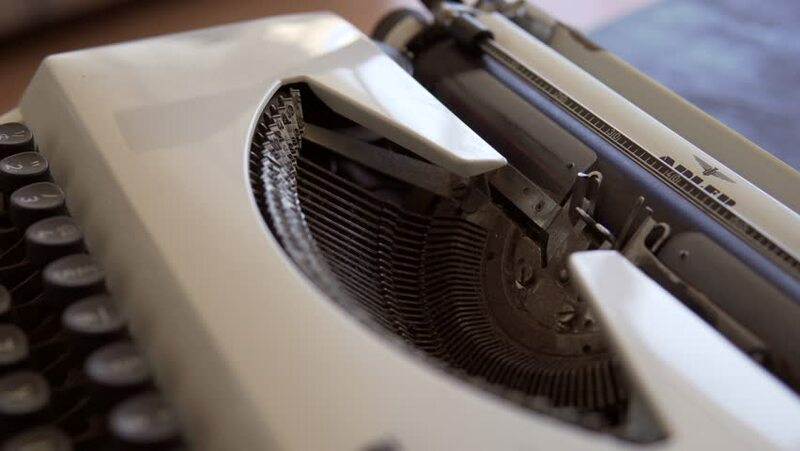 4k00:13 Johannesburg, South Africa, 24 April 2018 - A closeup of a vintage Adler typewriter. hd00:22Cash counting machine counts 100 dollar bills. Close up, shallow DOF.